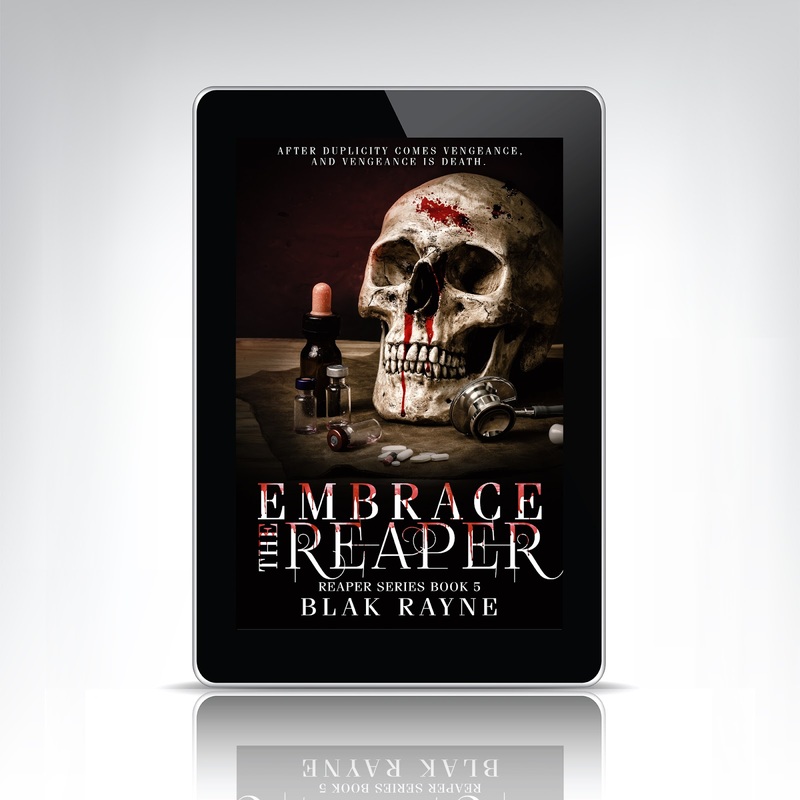 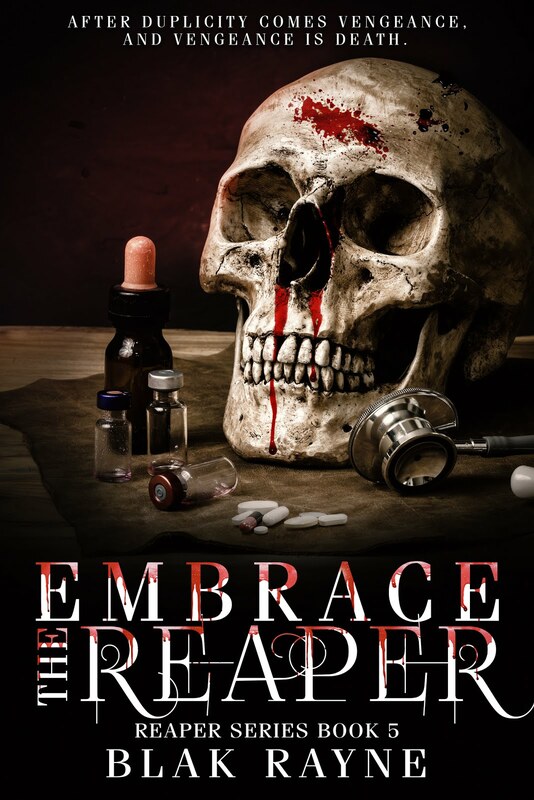 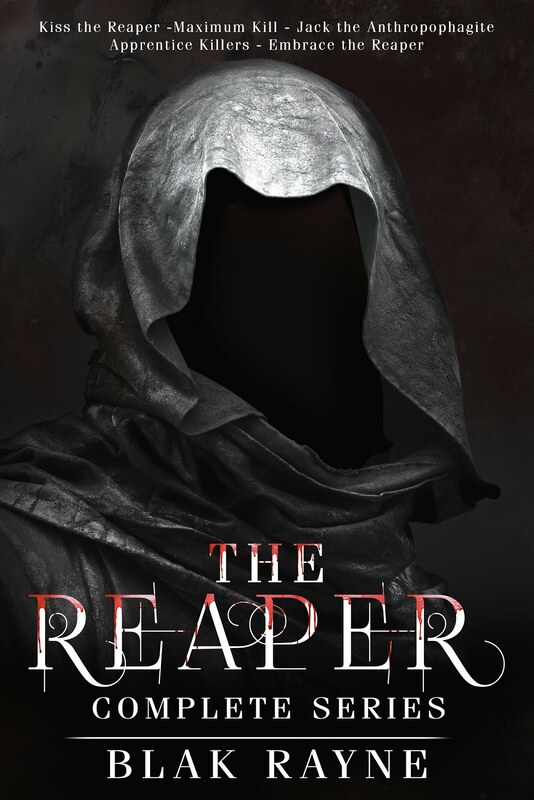 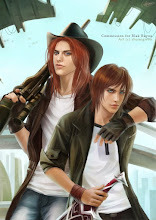 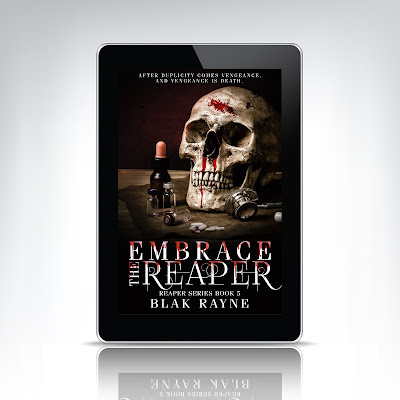 Reaper series book 5 Embrace the Reaper is available for purchase! 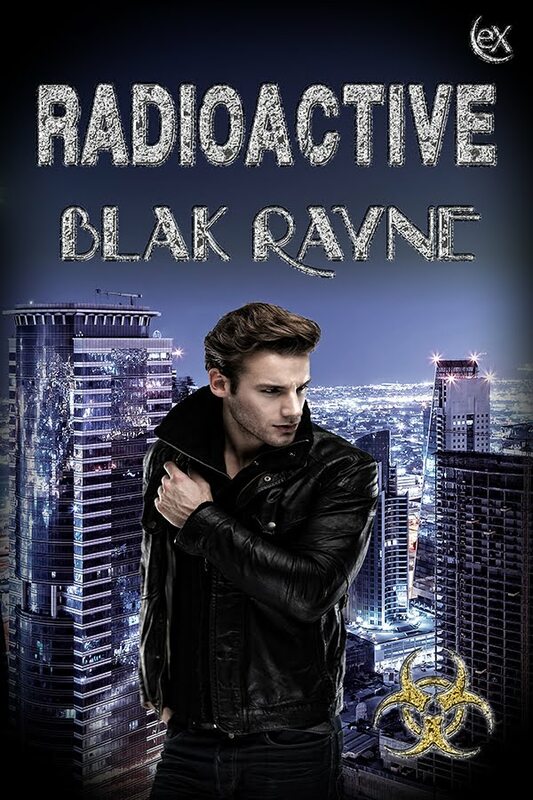 The players haven’t changed, but the playing field has; Zeus will do whatever it takes to save his lover, even kill. 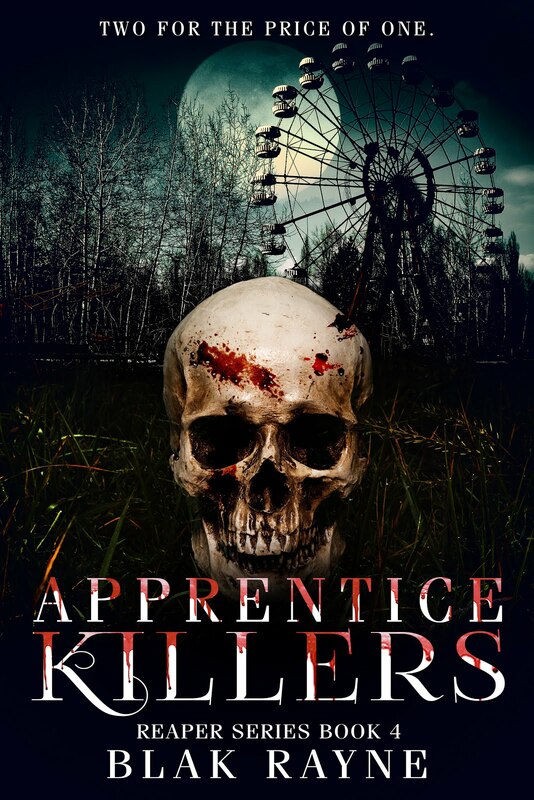 Once captured inside the Golden Valley Amusement Park, Zeus and Brody are taken to the End Life facility, where both undergo a battery of tests. 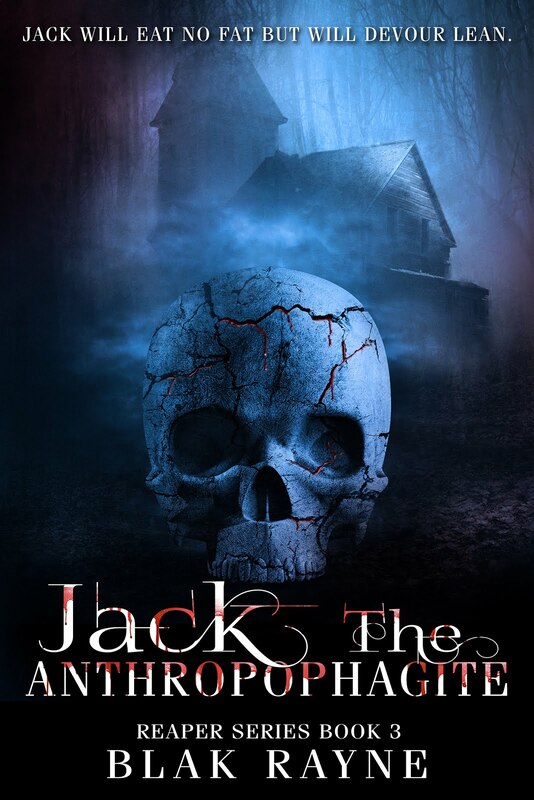 Zeus is repeatedly assaulted, tortured, and demoralized, forced to experience what Brody had to endure during his time in Doctor Günter’s care; gradually his perspective changes. 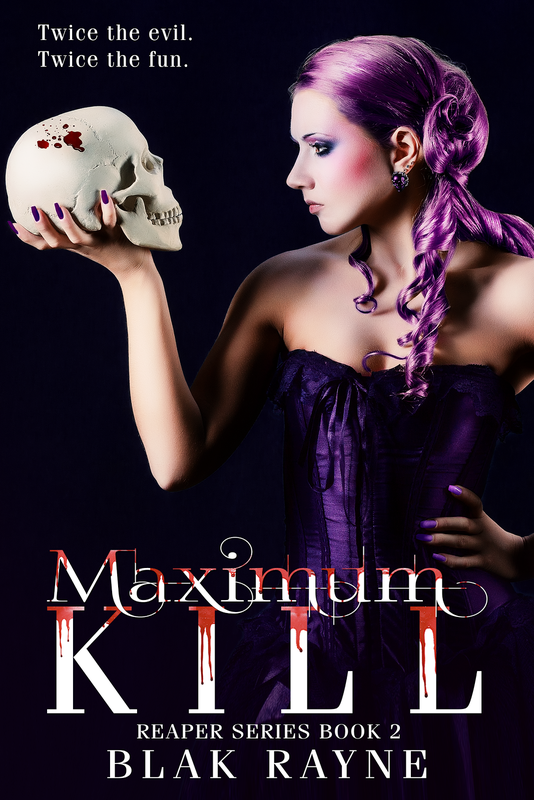 Killing just might be the answer. 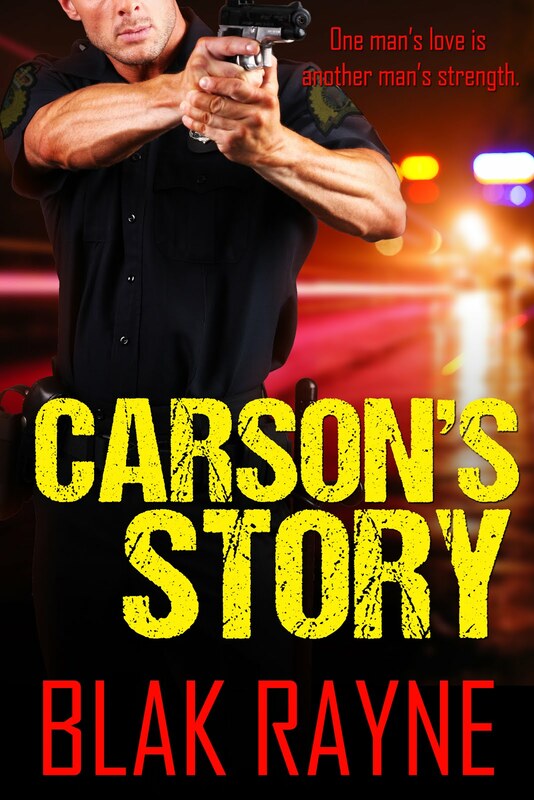 Killing might set him free.